Dive Bar’s approachability and charm are dedicated to vintage good times. The huge aquarium above the bar has a beautiful live mermaid or merman making an occasional appearance, a dramatic example of a play on words. Mermaid Luckie, is an internationally published model/professional mermaid and underwater performing artist from Northern California. 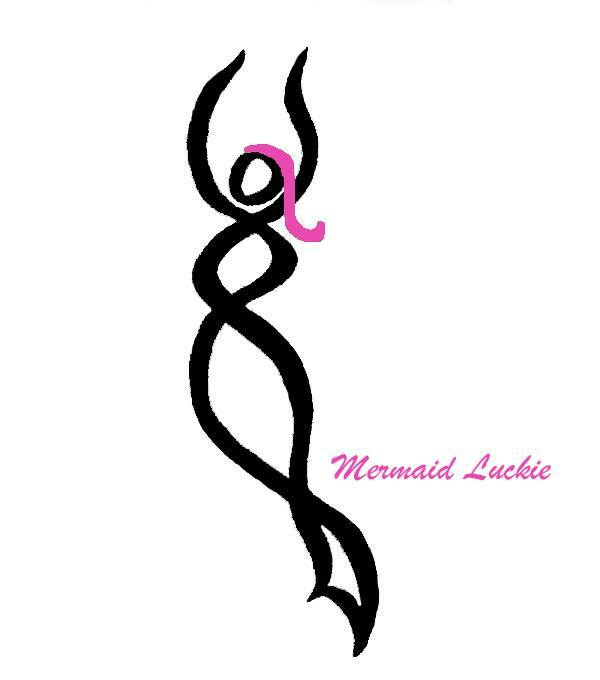 For more images and information visit: http://MermaidLuckie.weebly.com. 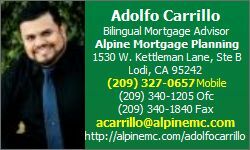 Alpine Mortgage Planning, Your Dreams our Expertise. 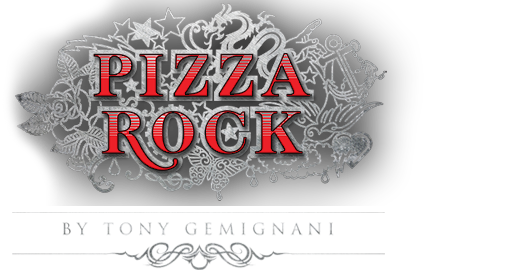 This is not your traditional pizzeria ! 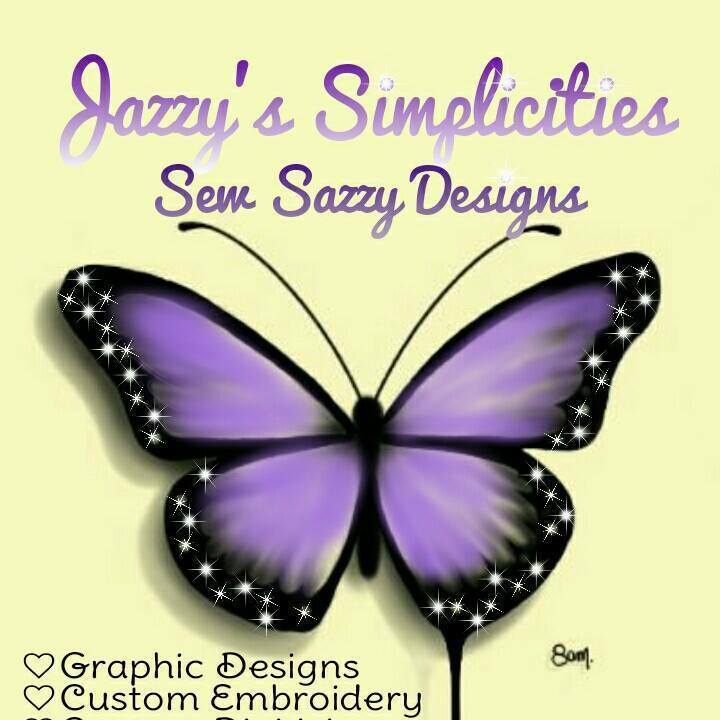 Check out her site on ETSY and get personalized. COMMISSARY EL GALLO is graciously providing Promenaders with free water. 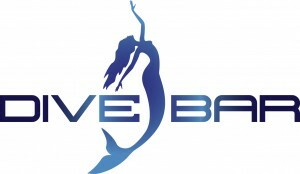 HYATT DOWNTOWN SACRAMENTO is hosting the Mermaid Weekend swim. EVANGELINES provided gift certificates for prizes. JOE’S CRABSHACK provided gift certificates for prizes. We are putting the word out to potential sponsors and supporters for the 2015 Sacramento Promenade of Mermaids. If you or your business are interested please use the contact information provided below. We will require a visual JPEG image or logo and a brief text message that we may post here and on our facebook page. The Sacramento Promenade of Mermaids is brought to you by the generous donations of our sponsors. 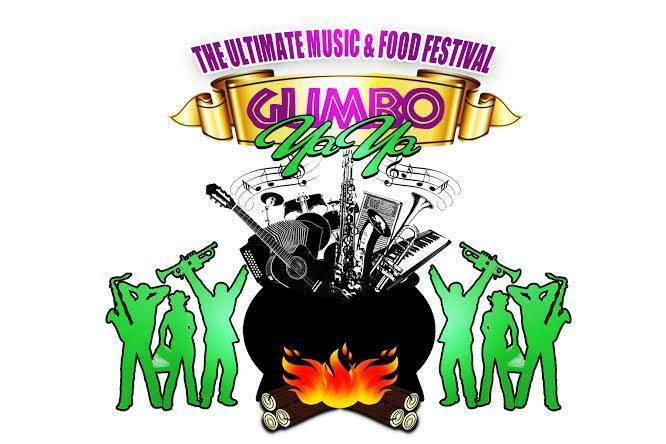 If you would like to donate contact Alfonso Sanchez at SacramentoMermaids@gmail.com or call 209-373-0034.